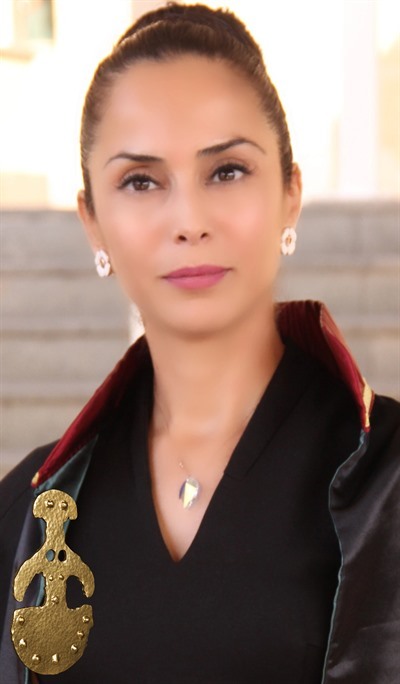 VISION: Establishing the Antalya Women Museum, initially in a virtual setting, and maintaining it not only as a visual area, but also as a dynamic educational and socio-cultural activity centre. 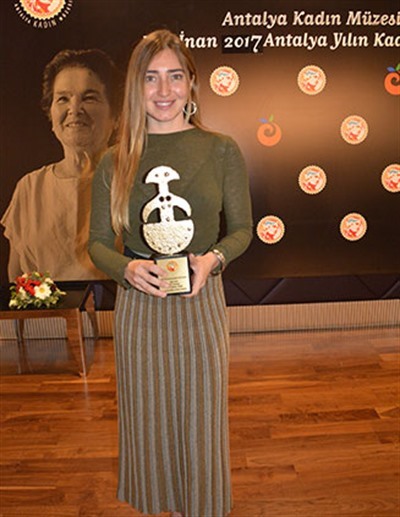 By creating an important example of a virtual thematic museum, increasing civic awareness of urban and rural women in Antalya, addressing issues related to women and supporting their struggles, so that they can take their rightful place in society. Therefore, help preserving the gains that women acquired in the Republic, which was established under the guidance of Gazi Mustafa Kemal Atatürk. MISSION: Presenting the individual, social, cultural, economic and political aspects of women’s roles today as well as in the past, reflecting on their current situation and conveying them to the museum’s followers. Disseminating whatever is good and positive in regards to women and raising women's awareness by creating an active and sustainable joint platform that will bring women together. It is an institution that examines women in their historical, sociological, cultural, artistic and other related settings, and shares its findings with the public. Women face the most hardships in life. Women are the backbone of society. If women attain the desired social level, they will lift up society as a whole. Women are the ones who raise future generations. Their current status will determine the situation of future generations. Society depends on the presence, intelligence, courtesy, hard work and productivity of women. (As of2015, women comprised 50% of the population, but only 25% of the workforce). There is a need for women’s associations, which are engaged in different areas of interest and are independent of each other, to come together under a common roof and join forces. 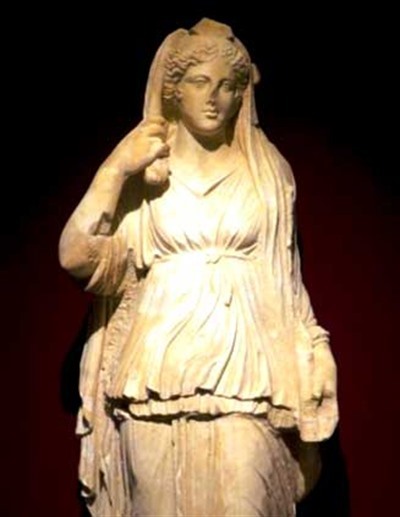 Antalya contains a history of famous, powerful and influential women since thousands of years. Today’s achievements shouldn’t be overshadowed by yesterdays. Antalya is one of the fastest growing cities and among the ones that receives the most immigrants. The drawbacks of this unhealthy growth is reflected in the lives of women and hence their children. 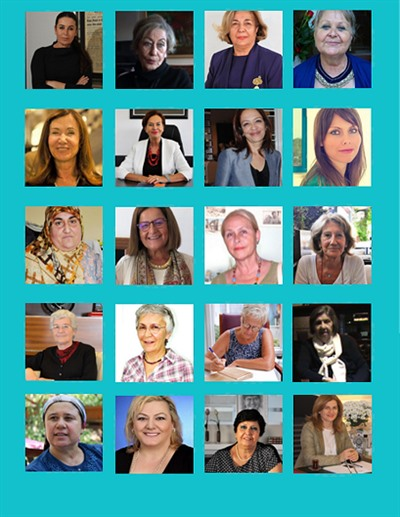 Cosmopolitan Antalya, with its conflicts between modernity and traditional structures, is a metropolitan city inhabited by women from all walks of life. Its women offer a rich range of social and cultural diversity, which rests on the bearing of their societal roles. 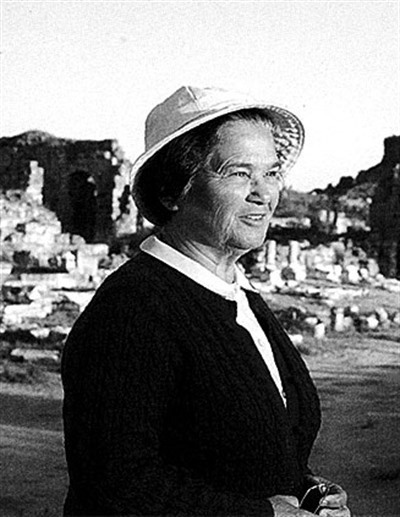 There has been a woman’s movement in Antalya for a considerable time and which shouldn’t be overlooked. However, Antalya doesn’t have a women’s museum. There are only two examples in Turkey (Izmir and Istanbul) and Antalya is the best candidate to close this gap.